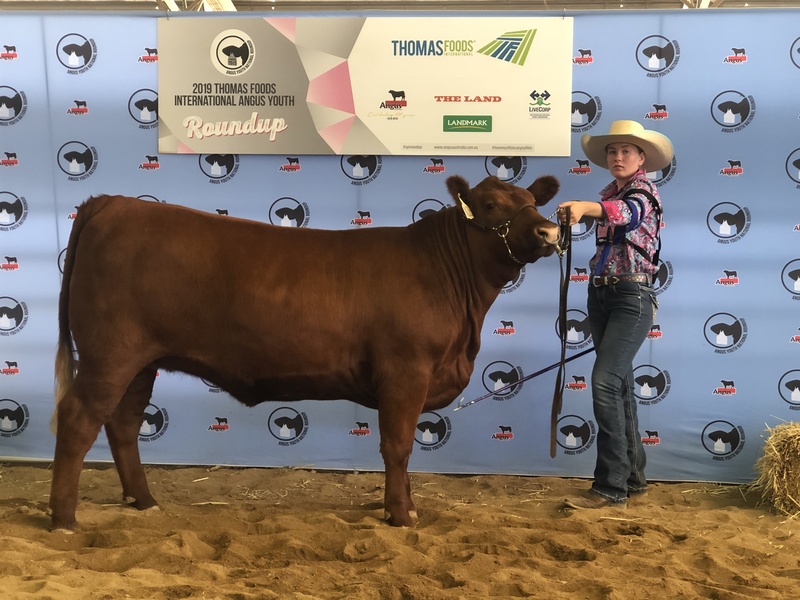 The Red Angus Society was a proud sponsor of the 2019 Angus Youth Round Up that was held in Armidale on the 10th-13th of January 2019. 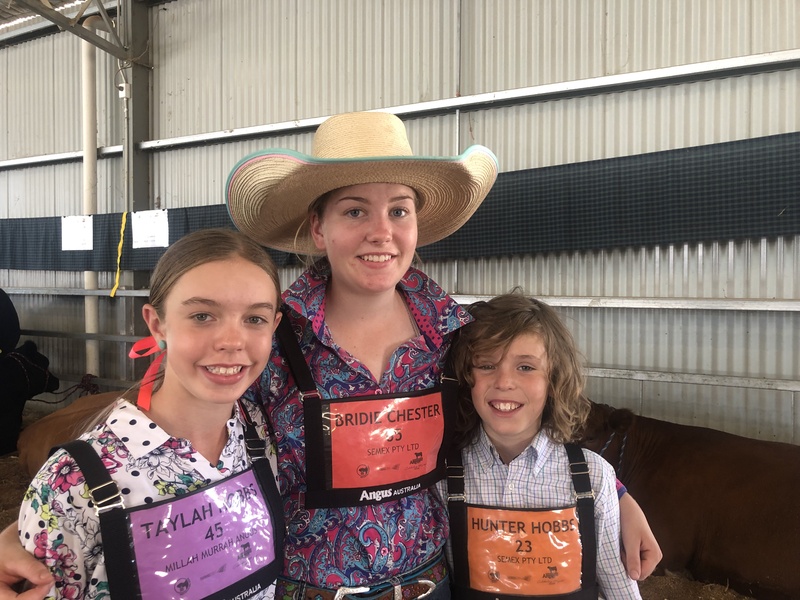 We are very appreciative to Angus Australia for putting on a great event which allows our junior members to be active participants. 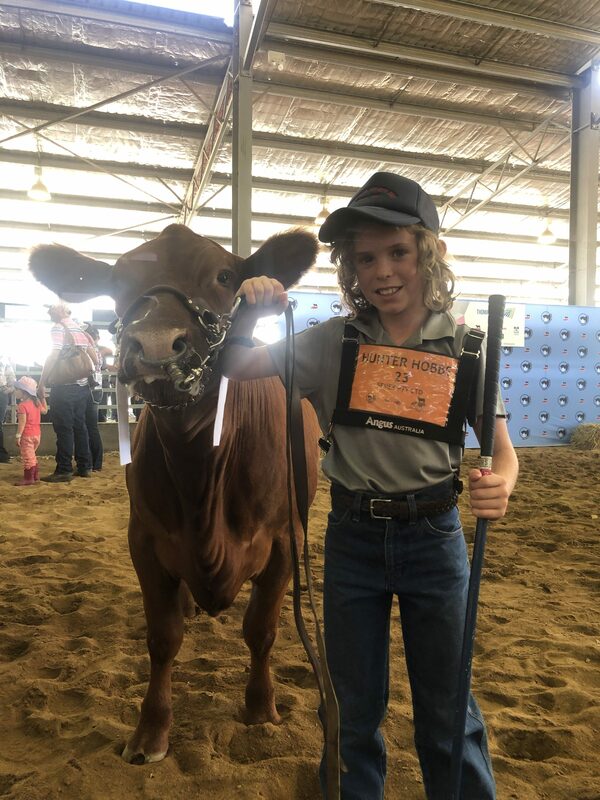 There were 171 people aged between 8-25 that took part in the event which saw them take part in junior judging, parading and gaining industry knowledge along the way. 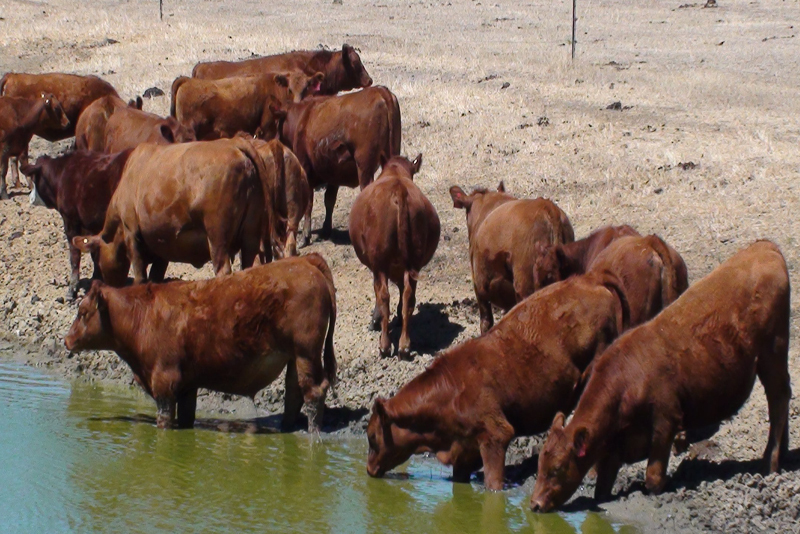 In addition to the approximately 15 juniors we had taking part, almost 30 head of Red Angus were shown and many donated as ballot cattle from those participants that did not taken cattle with them. 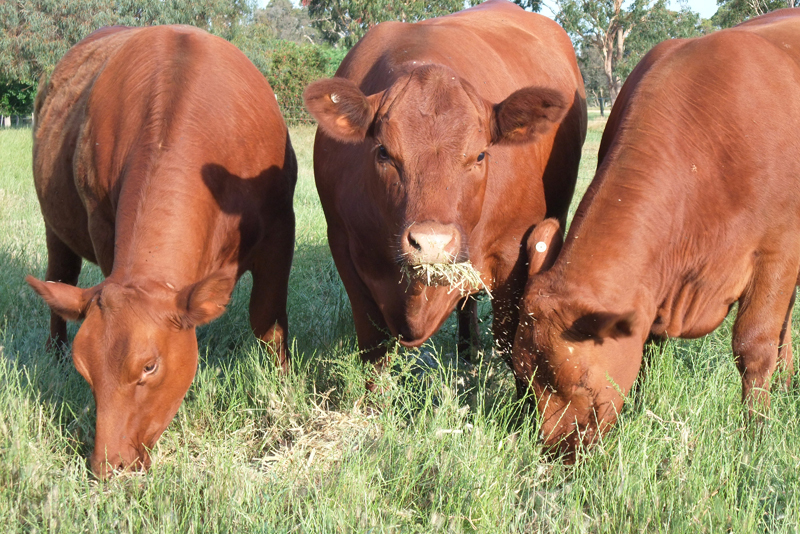 The following studs that took cattle to the event were: Goonoo, Goondoola, Triple M, Round Em Up, Bolton Girls, Mellowood, Kelynack, Black Diamond, Jillangolo, Ruby Red and Star. The juniors are allocated an animal to look after for the few days. 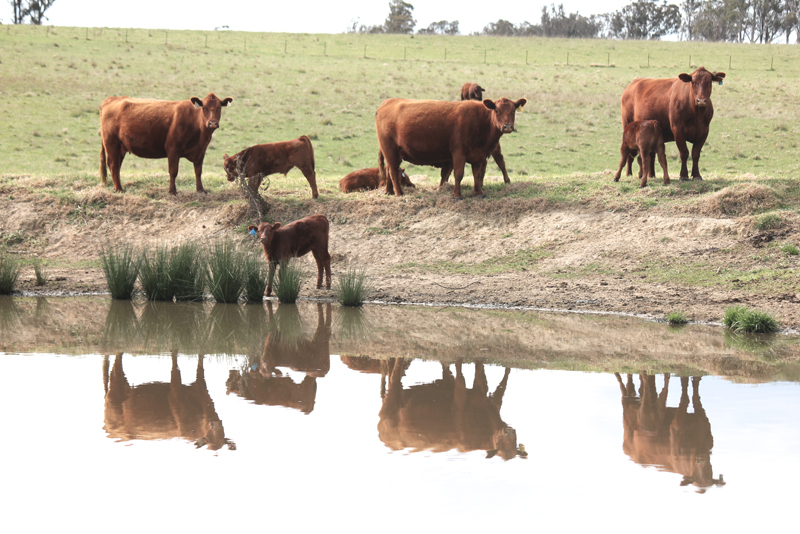 On the Saturday the cattle were judged in age classes, then on the Sunday the participants took part in parader classes.